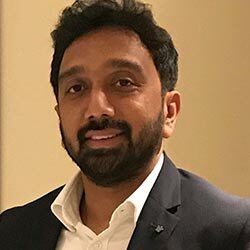 The creative brain behind FRANCORP’s marketing endeavors, Atul blends an unparalleled passion for highest levels of creative refinement, with an uncanny ability to convert complex business ideas & product concepts into novel design themes. 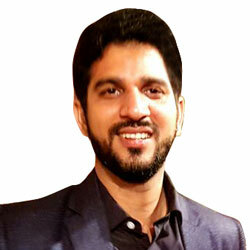 With 6+ years of experience in some of the most renowned entities in advertising and creative industry, Atul has garnered unique expertise in developing advertising campaigns as well as marketing collaterals, to the realm of utmost perfection. 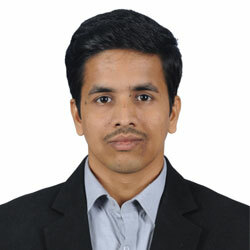 Gaurav is a competent professional with 12+ years of extensive experience and proven track record. Hes is a self motivated and result oriented sales professional with innovative & effective communication skills, motivator, team player with excellent relationship building and interpersonal skills. 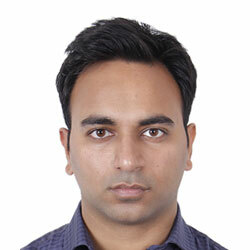 Varun is working with Francorp for the last 4 years. 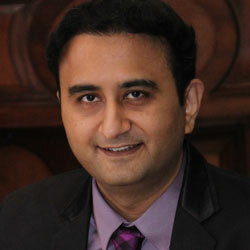 In his tenure he has worked with more than 350+ upcoming brands pertaining to more than 20 different industries. He is self-Motivated and always ready to take new challenges. A dynamic professional with over 10 years of experience in client servicing. 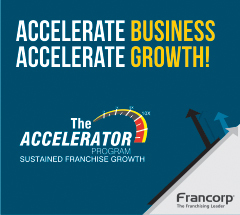 Have worked with companies like IBM and American Express before joining Francorp. Currently working as an EA to the Chairman, Mr. Gaurav Marya. 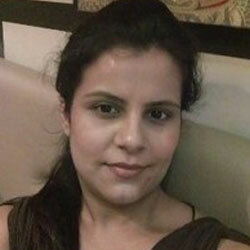 An MBA in marketing, Parul has 10 years of experience in Marketing and is based in Delhi. Currently working in the Marketing and Communications department of Francorp. 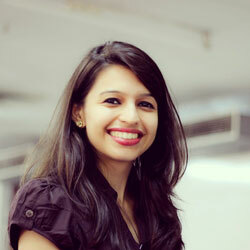 Her expertise lies in researching and planning various marketing and communications tools. 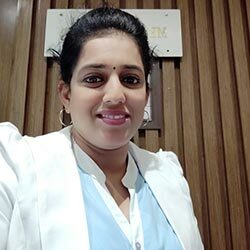 While working in renowned Advertising agencies of the country, she has received a lot of appreciation from various clients for the marketing strategies planned for them. 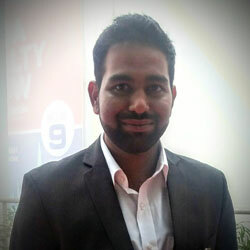 With a business management degree and specialization in Healthcare from University of Warwick, Shriram has experience working with Indian and International clients for new market identification, strategic planning, feasibility analysis, market opportunity assessment, transformational strategy, disruptive innovation and go to market planning. 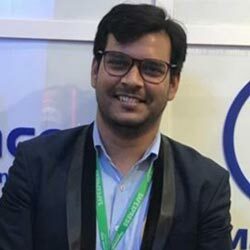 Currently as General Manager – Business Development and Consulting, he is handling acquisition of clients, making them franchise ready and facilitating expansion in target markets. 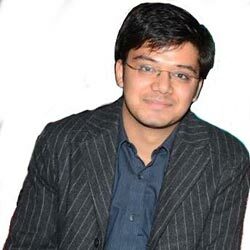 Anshul is a versatile professional and a go getter, willing to take up different roles. He likes to take challenges and deliver with utmost quality always on time. 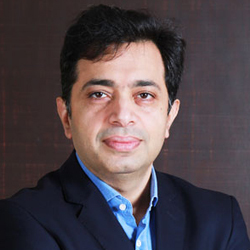 He has worked with various companies including EY, Aon Hewitt and startups. 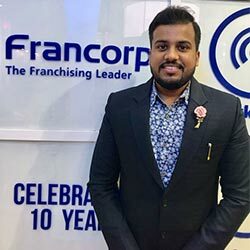 Shashank is associated with Francorp from last 2 years and have worked on more than 200 Projects, He is hardworking and Punctual. Phani Bhaskar Nadella comes with strong background in Business Process Consulting & Operations Management. He works with brands closely to guide them in streamlining Operations. 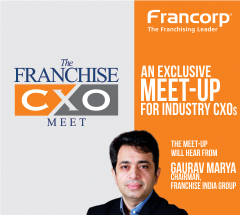 Prior to joining Francorp, he has worked with AOL India and Alchemy Solutions, MARG Group in area of Business Planning, Analysis & Transformational Strategy, process design, R&D for business process improvement. 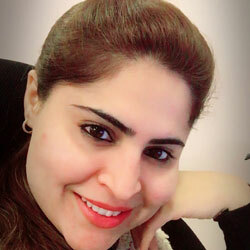 Reema is an expert in Research, Strategy and Market Intelligence. She comes with an experience of 8+ years and has worked in companies like Hollister Inc UK, Pearson UK, HS Brands. 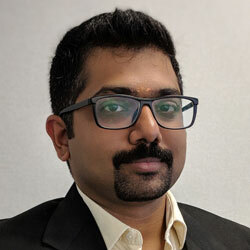 Sarath has over 6 years of experience working with disciplines in finance, strategy and entrepreneurship. 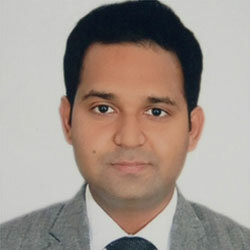 He has worked within the sectors of environment management, real estate and FMCG to the growth of the respective firms. 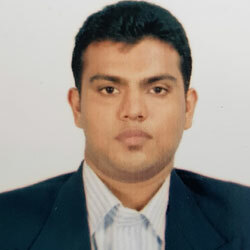 Prior to joining Francorp Sarath had completed his Masters in Business Administration from IBS Hyderabad. Sarath’s strength lies in financial advising, corporate strategy and strategy implementation. 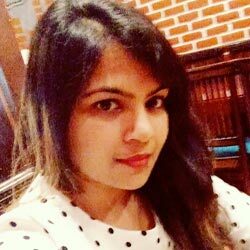 With a management degree from MDI Gurgaon, she has 8 years of work-experience spanning across banking and consulting domain. As part of her consulting stint she has worked on multiple projects spanning different industries-including business strategy, Growth strategy and business transformation projects- which involved managing multiple stakeholders. She has also worked extensively on business transformation projects for banks and financial institutions across Asia and EMEA. 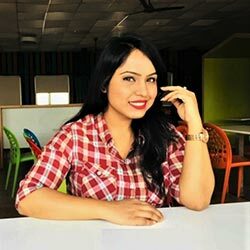 Sonakshi comes with experience in the field of media production, marketing, handling large scale conferences and events. Presently handling events and marketing for Francorp, she is a multitasker and is known for her positive attitide in dealing with all situations. Experimental person with Never Losing Attitude. 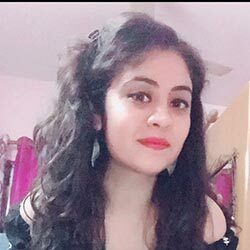 Ruchi Babbar is working as a Front Office Executive in Francorp. 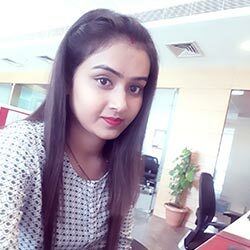 She has an experience of more than 6years and take cares of all the calls,mails and records of all the staff members in the Francorp of Faridabad office. She also handles some HR activities for Francorp. 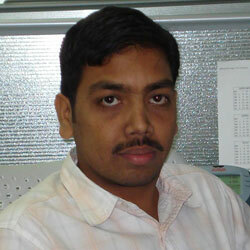 Deepak possess a strong professional attitude with a methodical approach. He is highly motivated and passionate person with exceptional communication and relationship building skills. 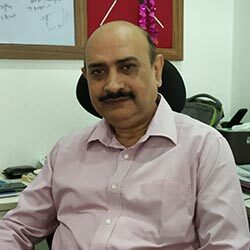 Deepak handles Francorp's core projects from inception& documentation till final closure, while advising clients on the multi- faceted growth strategies. 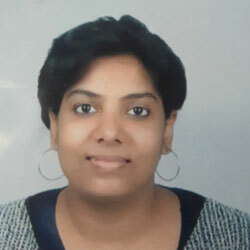 CA with Business Management degree in Finance & Marketing, Shipra has experience working with Indian and International clients for new market identification, strategic planning, feasibility analysis, market opportunity assessment, transformational strategy, disruptive innovation and go to market planning, industry and financial analysis across industries. At Francorp she has extensively worked with well-established entrepreneurs and startups; and has advised a wide range of clients from diverse industries regarding Business expansion strategy. 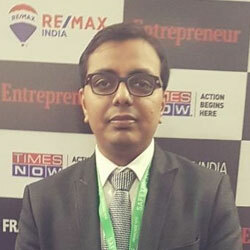 Chandra is a dynamic professional with 12+ years of experience in different business functionalities across various industries in driving business growth, he held leadership positions at TATA Teleservices, Samsung and endowed with Hands-on experience in exploring and developing new markets. Successfully led key business initiatives & strategies, thereby resulting into high level of customer satisfaction. He Possess excellent skills with an attitude to adapt to evolving businesses, markets and organizational changes. 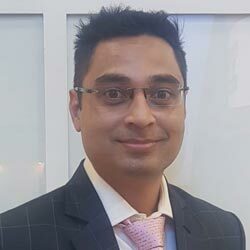 Ashutosh has 8+ years of experience as an in-house counsel and litigation with expertise in corporate and commercial legal functions. He has eclectic commercial and corporate legal experience from drafting, negotiating and finalizing any kind of agreements, to strategizing business structuring and to solving matters related to policy and advocacy. He is energetic, ambitious and driven individual who believes that efficiency coupled with integrity marks one's success. Legal professional with a demonstrated history of working in the management consulting industry. Skilled in Legal Assistance, Contract Drafting and Negotiation, Arbitration, Dispute Resolution, and Legal Research. 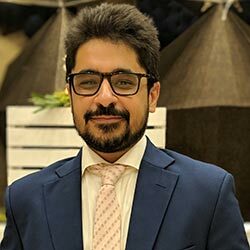 Ankit Sachdeva has over 6 years of work experience in Business Strategy, Project Management and Operations with cross industry experience in Power, EPC, Railways, Chemicals, Sugar. 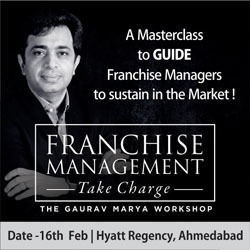 Has worked extensively in F&B, Health & Wellness and Retail space during his stint with Francorp. Over 3+ years of Research & Operation Consultant. 3+ years of industry experience and managed multiple studies/projects As part of her responsibility, she managed multiple consulting & Operation projects delivery involving key FMCG in retail and other services scoping and requirements freezing, project management and delivery quality assessment. 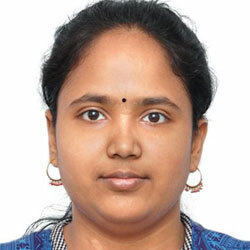 Neha is a Postgraduate in IT with specialization in Technology and research domain. 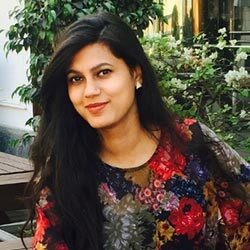 Palak is a dedicated business development resource for the company who works with the best of her potential. Always on hunt for new concepts and different brands. 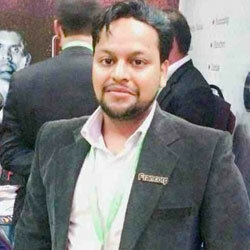 An innovative and result oriented professional with 11+ years of experience in Business Development and inside Sales. Always Demonstrates Ownership and Personal drive to go beyond the call of duty to meet & exceed the performance standards. 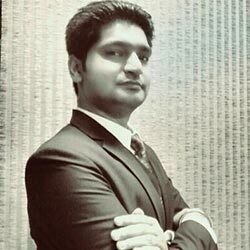 Abhinandan is a thorough business professional with diverse experience in Growth Advisory, Project Management and Business Operations across Retail, Hospitality and Technology. Prior to Francorp, he was managing the P&L of a category for OYO while building & improving the Supply & Demand. In the current role, he has transitioned from a Brand servicing role to a Client acquisition and consulting role. Completed my graduation from Jagannath Institute of Management & Science (JIMS), post which did my Masters in Sales & International Business from Amity University (Noida). 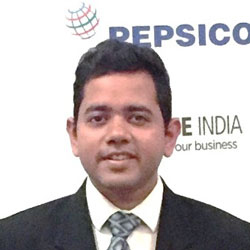 In between did my Internships with Hector Beverages Pvt Ltd (Paper Boat) then with HSIL – (Hindware Ltd). It’s been a journey of 4.5 + years with Francorp India now were my core responsibility is to bring new concepts/brands on board from PAN INDIA. Being into Business Development by profession, I am more engaged in new & experimental learning. And highly self-motivated, I work hard on achieving defined goals and business objectives. I unequivocally accept -“Your talent means nothing without consistent effort & practice." 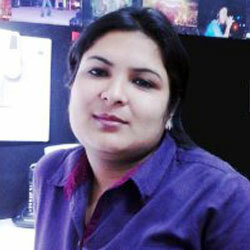 Shweta has more than 4 years of experience into Client Servicing. 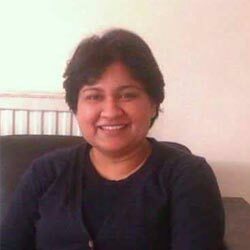 She has worked with Top MNC’s, Australian govt. projects and Telecom Industry.